Get Your FREE 2018 Disney Vacation Planning Video! Tuesday Travel Tip: When You See a Crowd, Go Left! The Mickey Mom Blog is dedicated to sharing Walt Disney World travel planning and park tips, news and updates from a mom (and dad's) perspective. 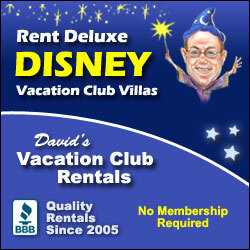 Visit often for new content and updates from our trips to the Happiest Place On Earth.